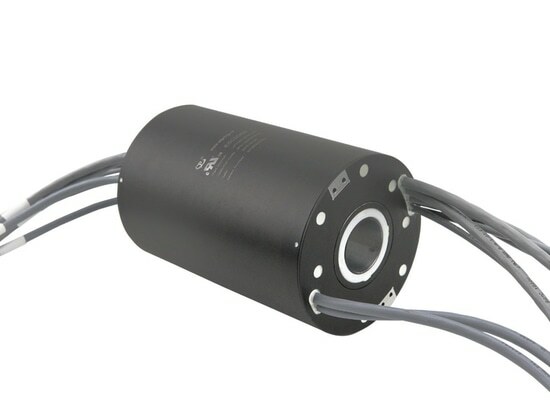 JINPAT Slip Ring for Nonmagnetic Military Equipment - Shenzhen, Guangdong, China - JINPAT Electronics Co., Ltd.
A slip ring, as the kernel of transmission of data, power, air and fluid, makes an unnoticed contribution to those electromechanical devices requiring 360° rotating transmission from stationary to continuously rotating parts. Varied equipment occupies the military field. 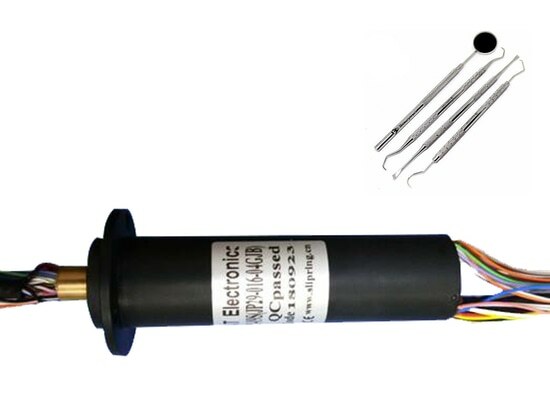 Likewise, numerous invisible parts we may not know build these assemblies and perform their irreplaceable functions in operations.JINPAT’s new unit, as showed below, is called a dedicated capsule slip ring for nonmagnetic military equipment. 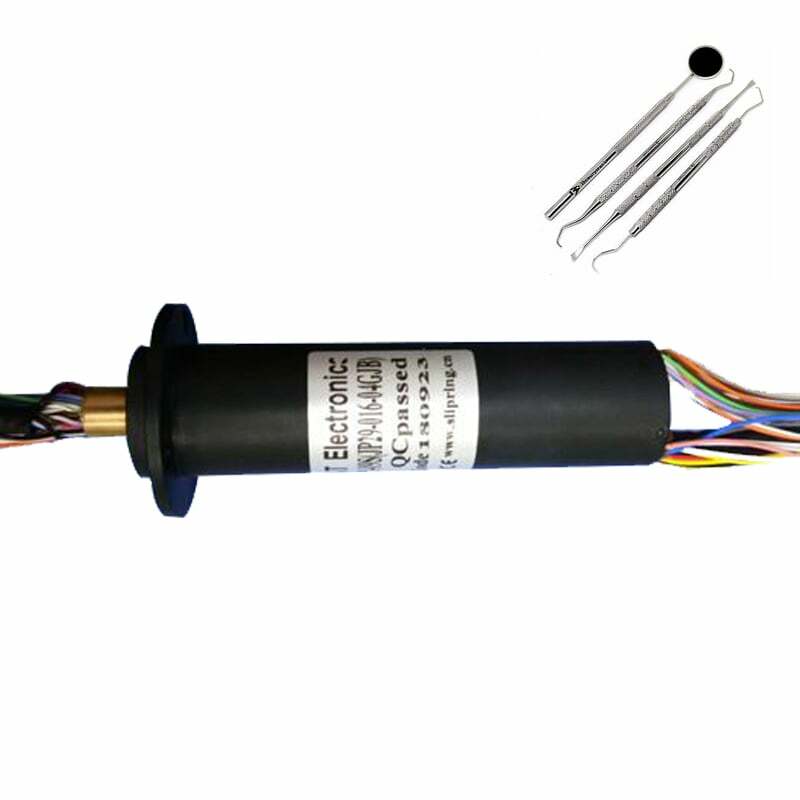 Exhibiting itself with the nonmagnetic property, the nonmagnetic military slip ring fits the equipment, such as the nonmagnetic probe, radar, and submarines, etc. By keeping a good strength while minimizing the magnetism through a scientific material arrangement, the quantity of magnetism is controlled within 15nT, which reaches the limit requirement of the customer. 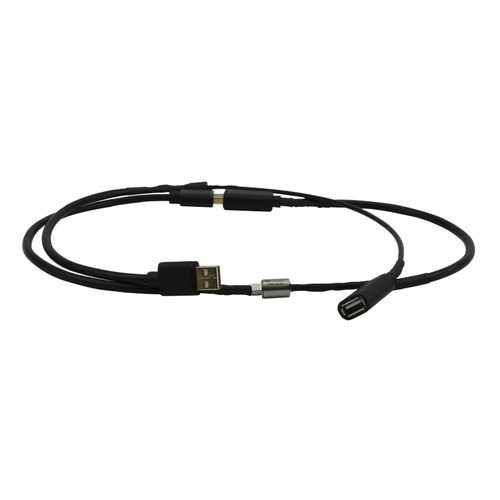 Operating in a rotating speed of 400rpm, the electrical part routes 3A current in 42 circuits and transfers encoder signal in 1 pair.